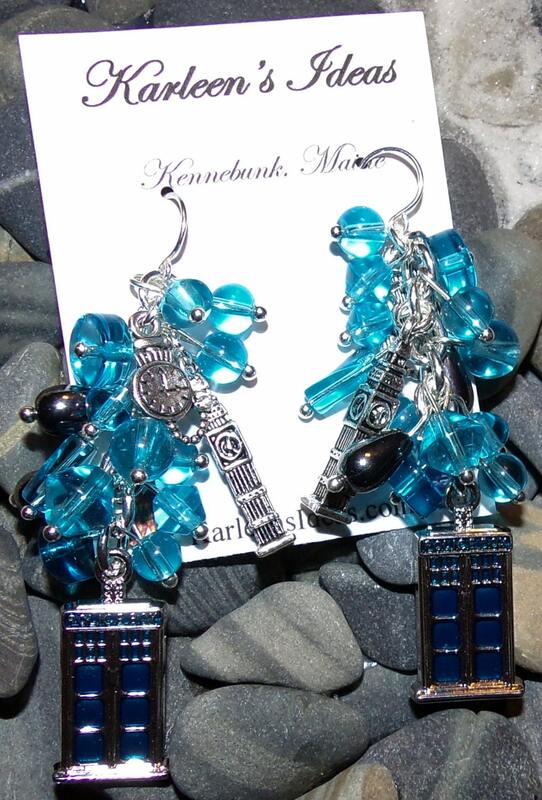 These Earrings are the perfect gift for Whovians. 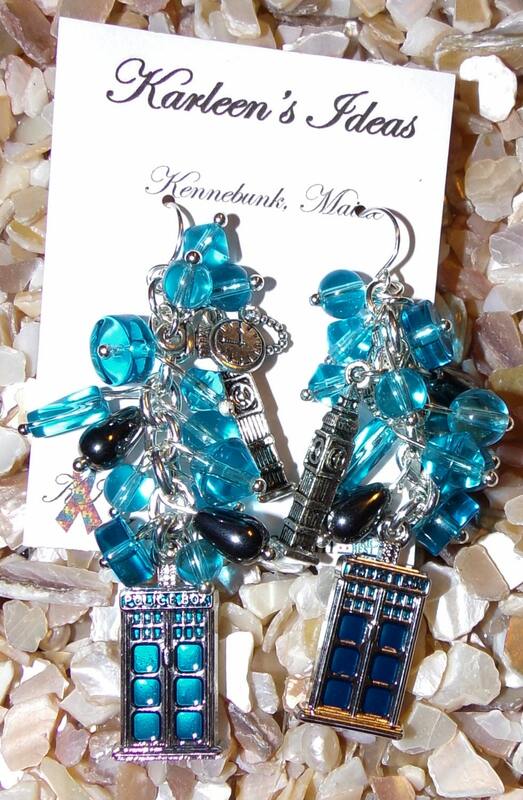 Charms may vary a little depending on availability. 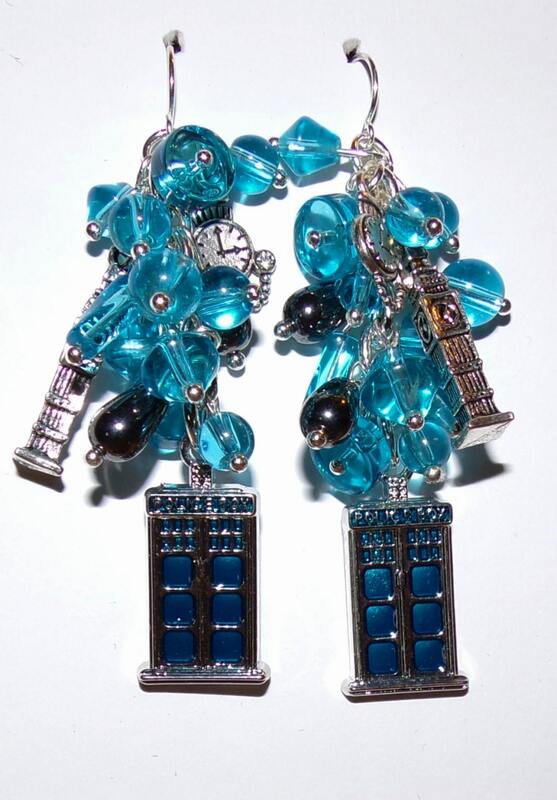 I also have Dr. Who Bracelets & Ornaments listed.